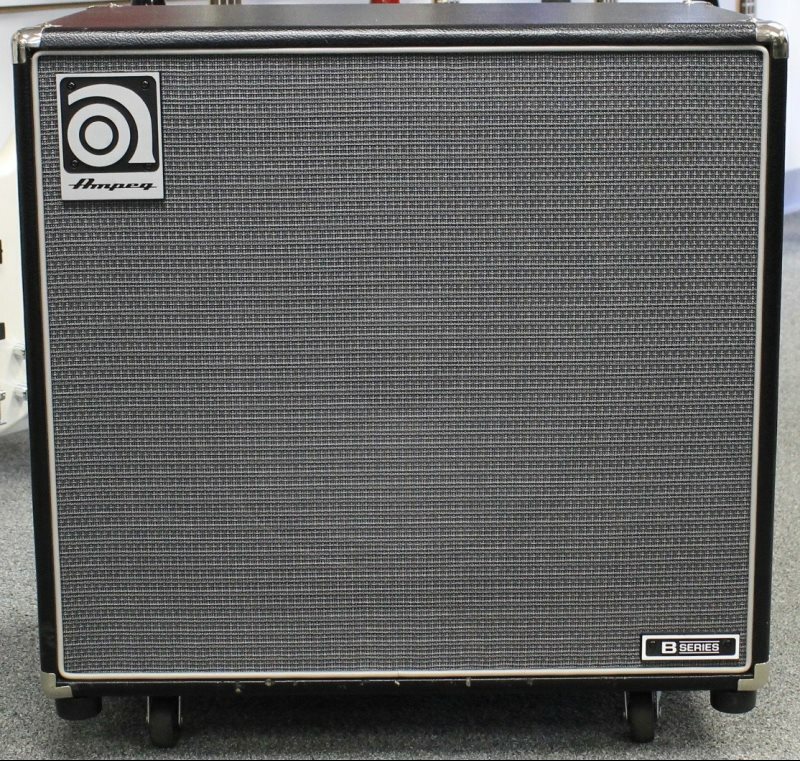 We just took in this used Ampeg B115E cabinet, it has a few dings in the tolex, but other than that its in great condition. The speaker has been up-graded to an Eminence CB115 -SVT. It also comes with a custom cover. Consignment sale, as such, all sales final!! No shipping, local pick-up only. Sometimes only the deep, rich sound of 15" speakers will do—that's why we offer the B-115E. Featuring a custom-designed 15" speaker, with a massive six-pound magnet structure, the B-115E plumbs the subsonic depths, producing chest-thumping low end like nobody's business. And we're talking serious low frequency reproduction—all the way down to 35Hz. We suggest you pair it with an amp that can drive it to its potential, like the PF-350 or PF-500. All about Ampeg tone and value, the B-115E is one of our best-selling and most affordable speaker enclosures. LF Driver: 1 x 15"
This head was always racked, therefore its in mint condition. It operates perfectly and would be a great addition to your bass rig! Consignment sale, as such, all sales final! The new Ampeg B2-RE replaces our ever-popular B-2R, delivering up to 450-watts @ 4 Ohms—and the high-current Neutrik Speakon® jack means that every single drop of that power will make it to your speakers. Since volume and tone should go hand-in-hand, we equipped the B2-RE with our superb tone-sculpting Ultra Mid control, which provides a new level of tonal fine-tuning that should satisfy even the most demanding player. Want even more control? Use the 9-Band Graphic EQ to custom tailor your sound to the room, or use it as a “second channel" to boost your level for that show-stopping bass solo. Four hundred and fifty watts of pure bass energy, total tone control and rugged construction make the B2-RE a true performer's bass amp. This has just came in on consignmnet. It has very low hours and is in mint condition. It comes with covers. Theres really not much to say - for all intensive purposes, she is "new"!! Due to the weight, this amazing stack is for local pickup ONLY! 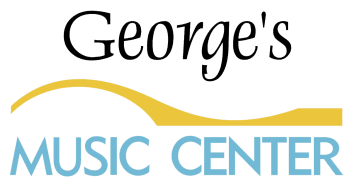 Consignment Sale - As such, ALL SALES FINAL!! 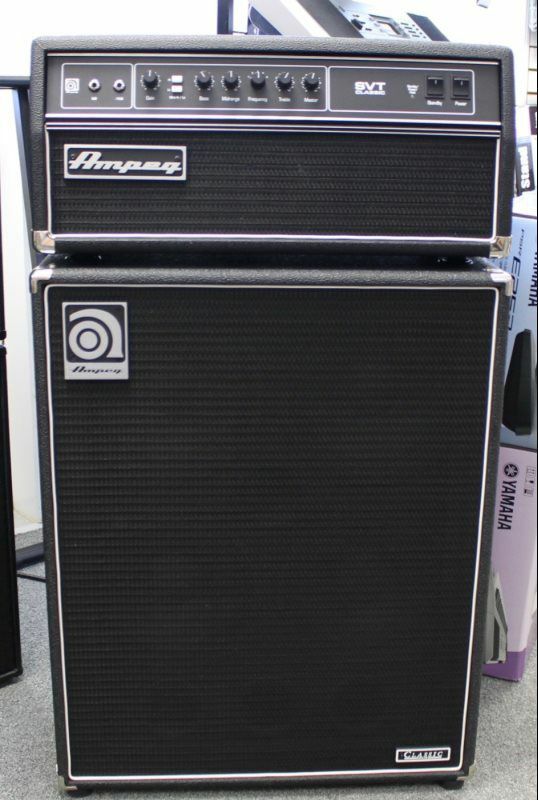 The harmonically rich sound and legendary performance of the Ampeg SVT are redefined in the SVT Classic. This dynamically powerful all-tube bass amp delivers a thunderous 300-Watts of unsurpassed quality, reliability and tonal flexibility. Although other companies have tried to capture the classic all-tube sound of ’60s and ’70s Ampeg bass heads, no one can touch the SVT. Classic Series Heads are designed for players who are looking for the authentic, vintage Ampeg tube sound that has earned the respect of the industry. With a huge and diverse group of artists endorsements, including George Clinton (P-Funk), Gene Simmons (KISS), Dave "Phoenix" Farrell (Linkin Park), and far too many others to list here, the SVT-CL is a clear favorite. In the world of high performance bass amps it stands head and shoulders above the rest. This is the speaker cabinet for the bass player who demands the ultimate in a single, compact cabinet setup. The SVT-410HLF delivers devastating low-end bass, all the way down to 28Hz, thanks to four 10” speakers working together to move a tremendous amount of air. The SVT-410HLF actually moves 10% more air than two 18-inch speakers, and 25% more than three 15-inch speakers! And those leviathans simply can’t respond to transient peaks as quickly as four tens can. The SVT-410HLF also delivers superb top-end, thanks to its 1” horn driver, strategically crossed over at 4kHz. This is a favorite enclosure for such artists as Meshell Ndegeocello, John McVie of Fleetwood Mac, and Ricky Skaggs’ bass player, Mark Fain. The Ampeg SVT-410HLF is the supreme speaker enclosure for the multi-string bass player seeking both superior power handling and true high-fidelity performance.